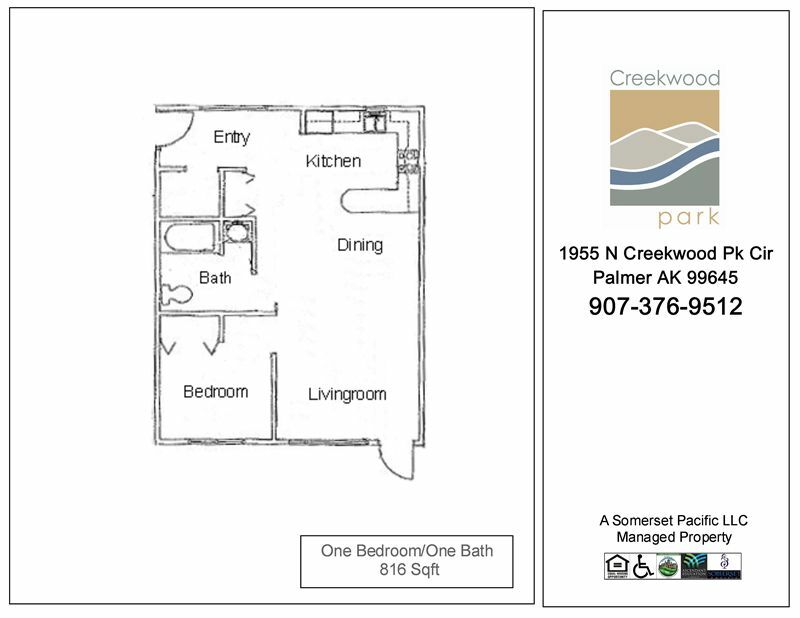 Receive a $250 gift card after 3 months of on-time paid rent!! 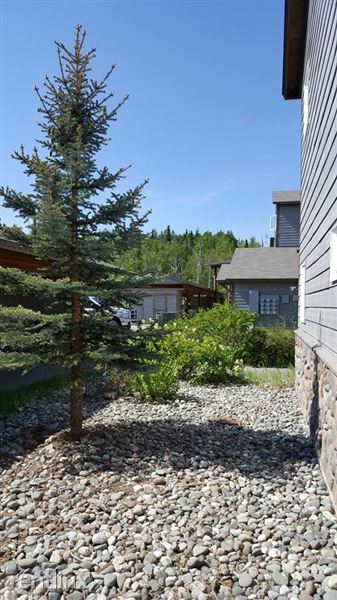 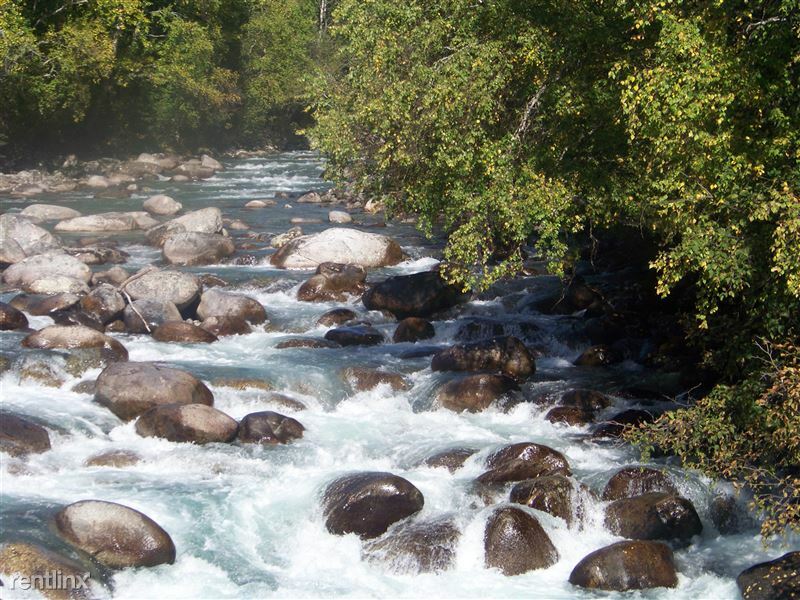 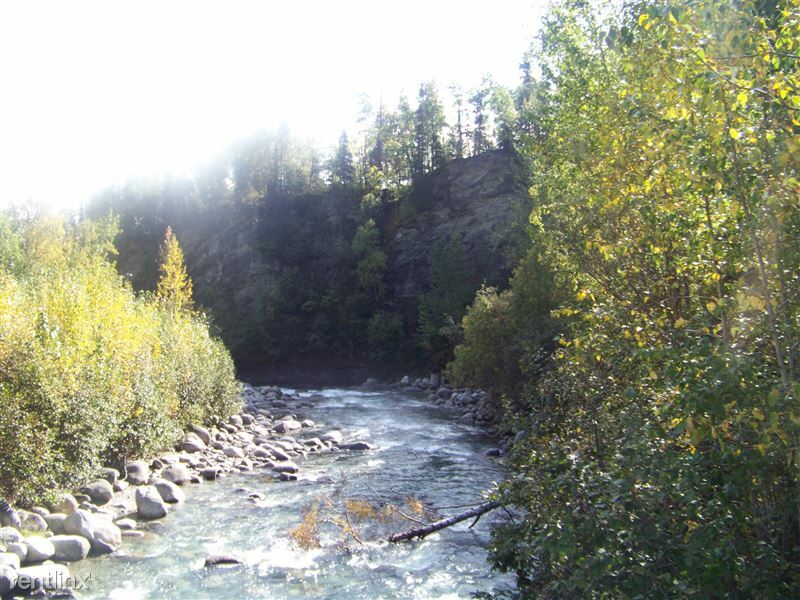 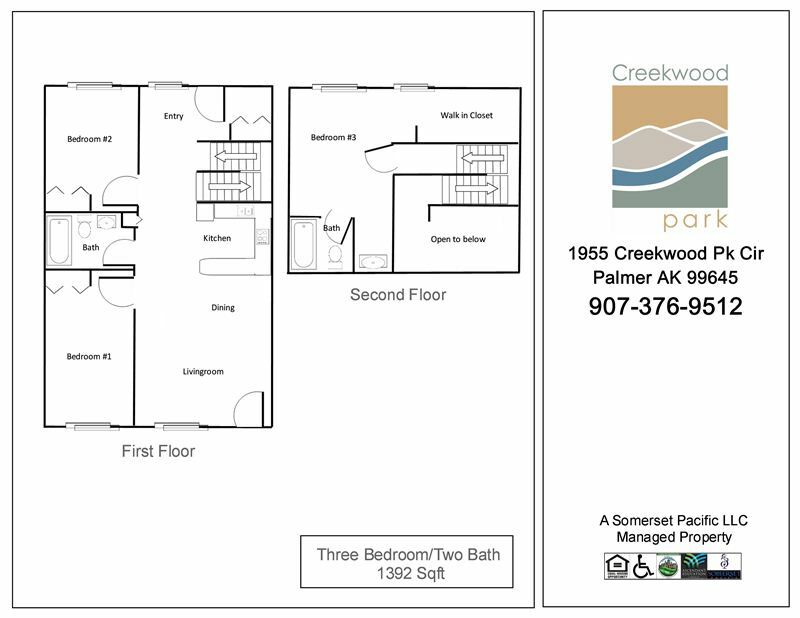 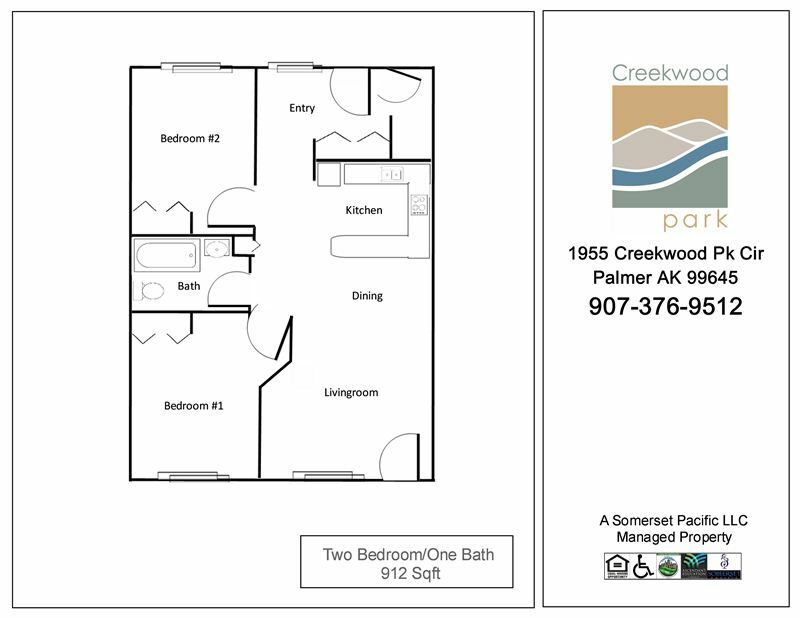 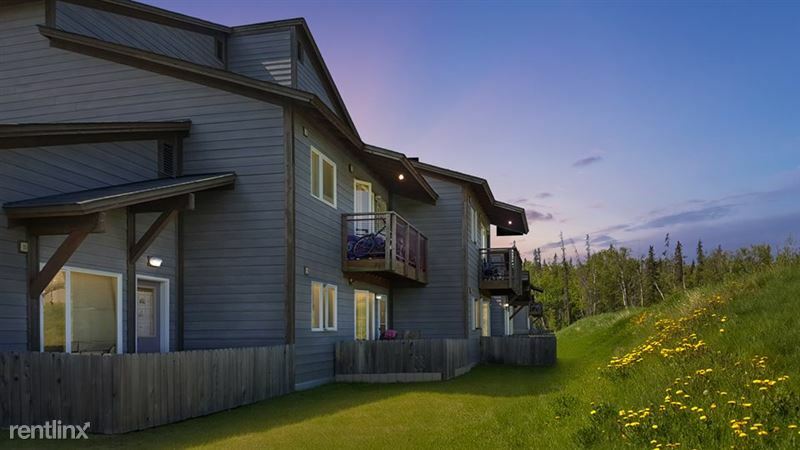 Nestled between two beautiful creeks in Palmer, Creekwood Park is a beautiful community that features spacious 1, 2 and 3bedroom apartment homes at affordable rates. 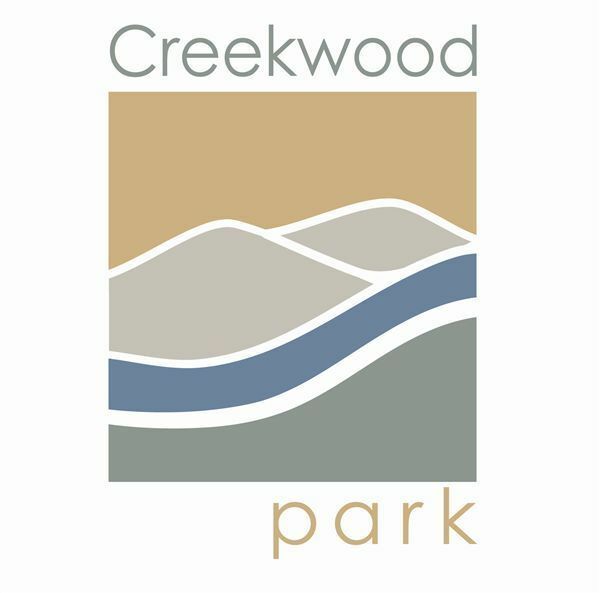 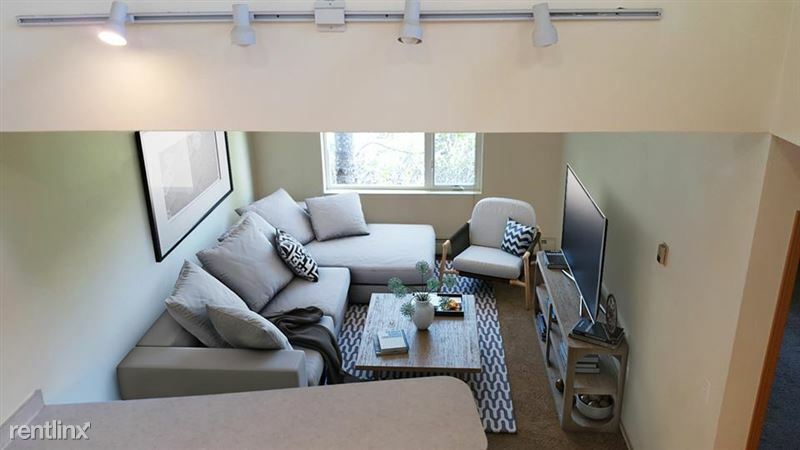 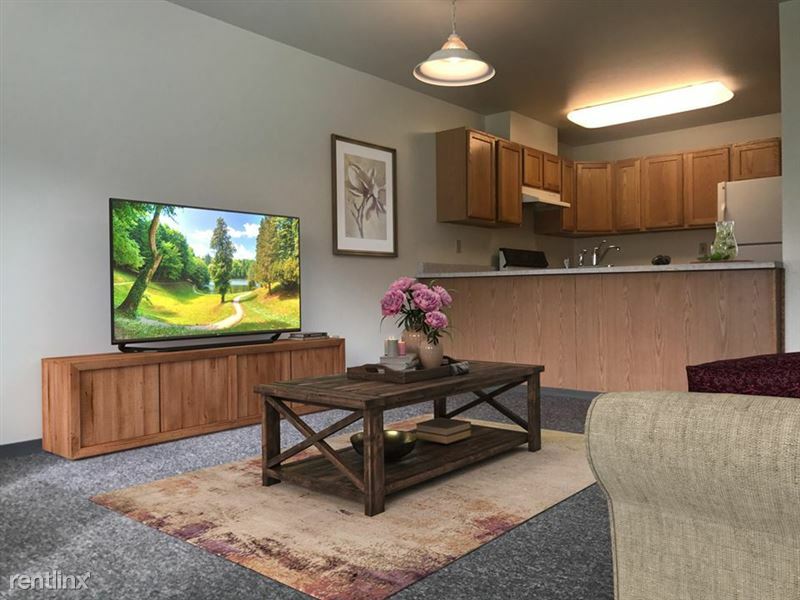 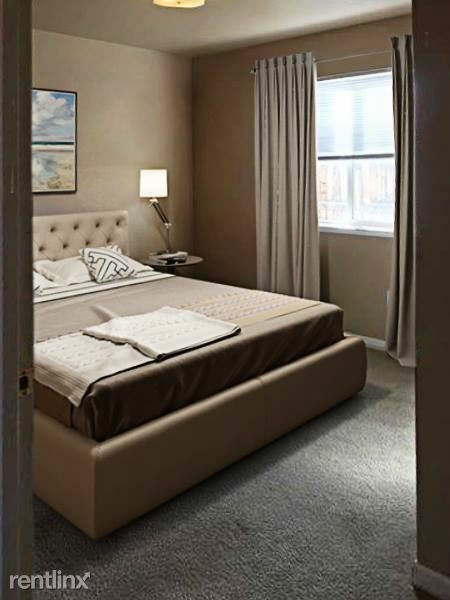 In-floor heating, either a private balcony or patio, covered parking w/plugins, onsite management and 24 hour maintenance are only a few of the many amenities you will experience at Creekwood Park Apartment Homes. 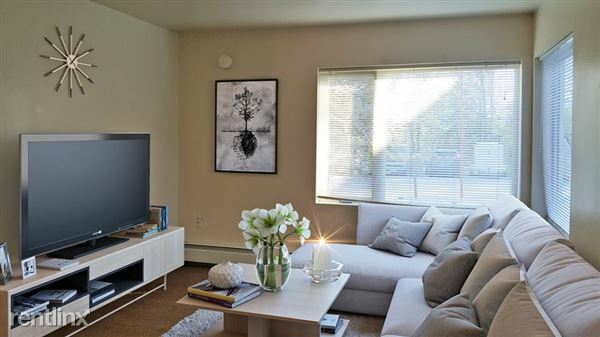 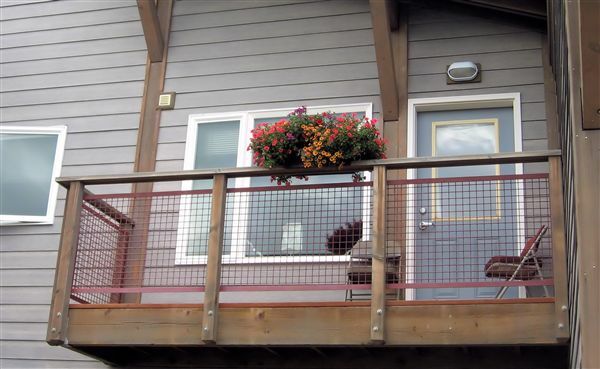 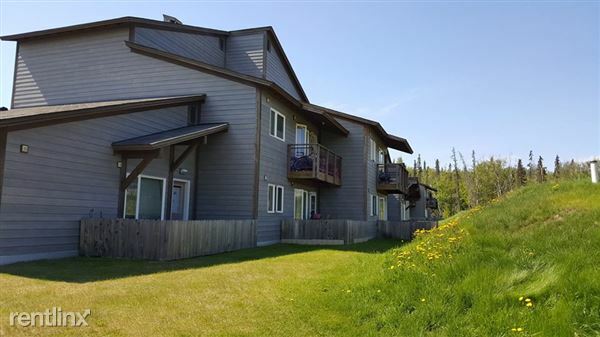 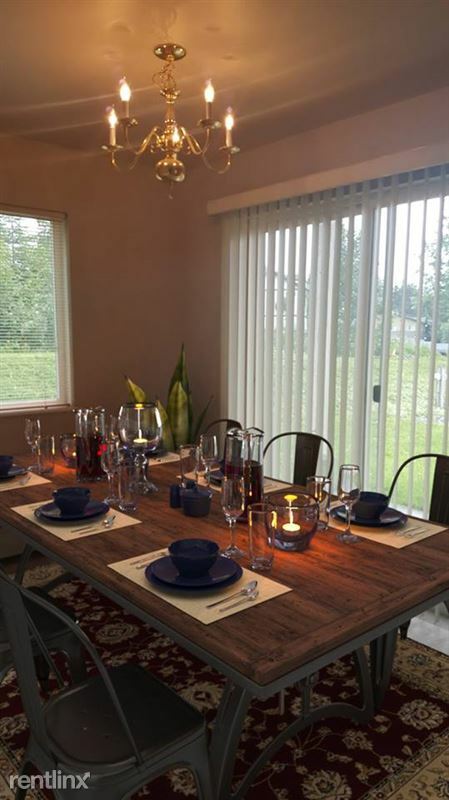 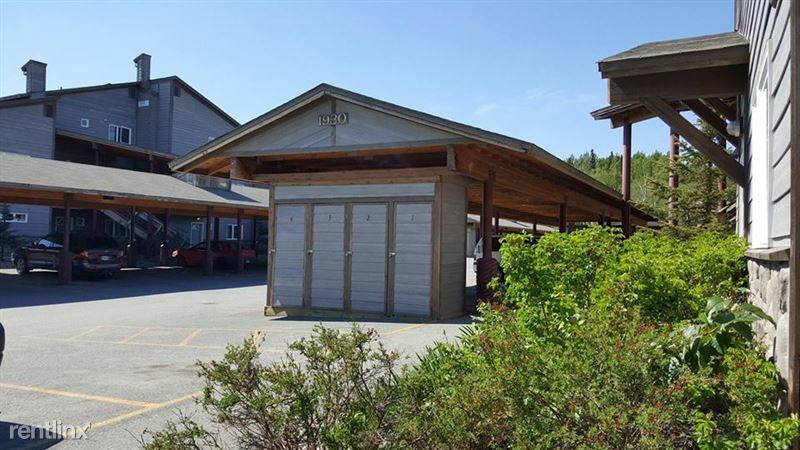 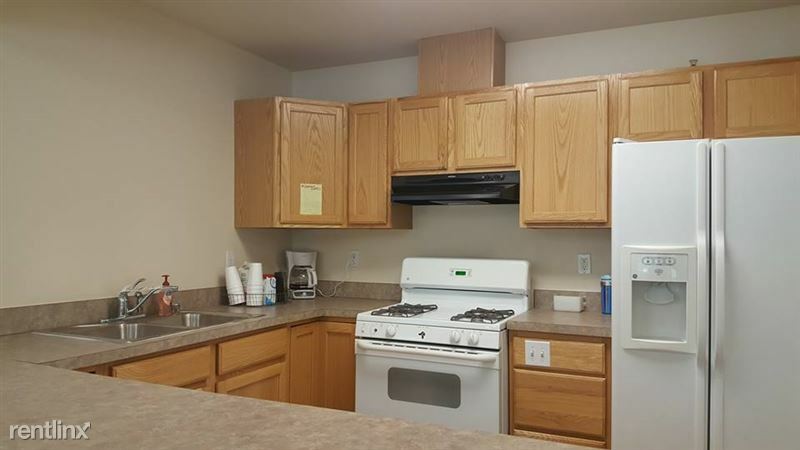 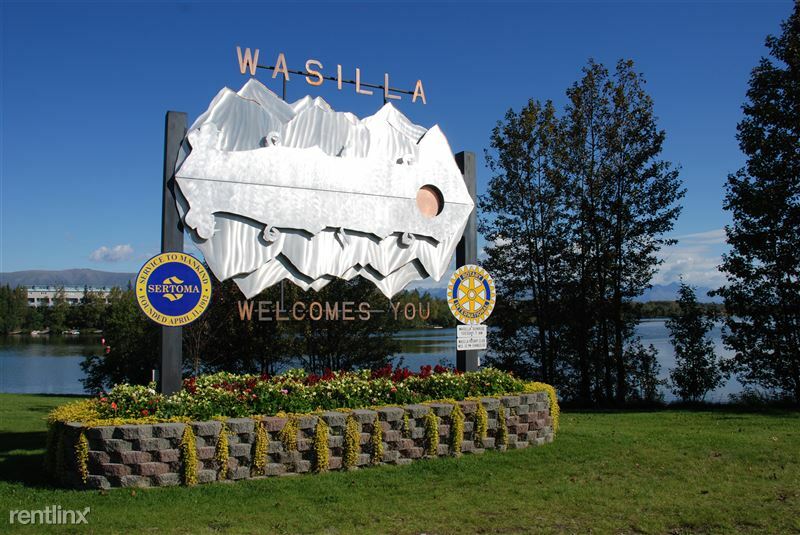 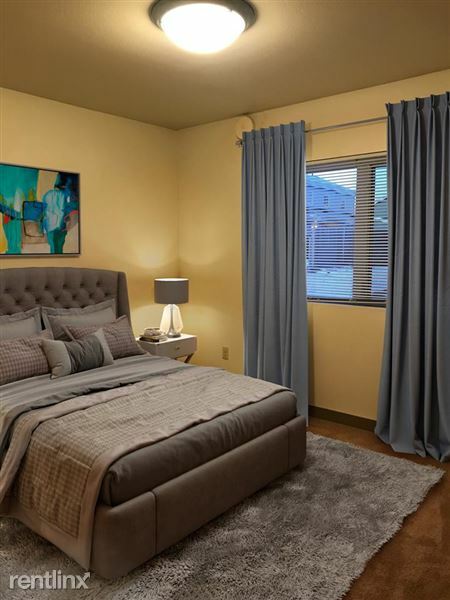 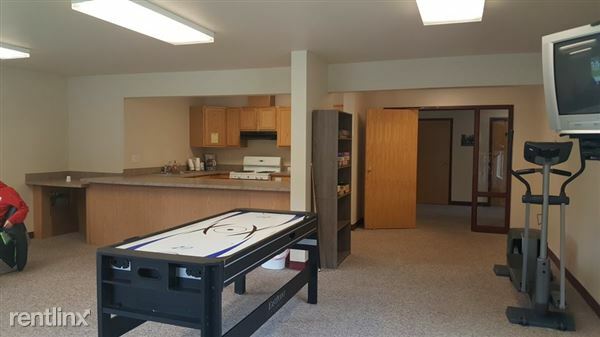 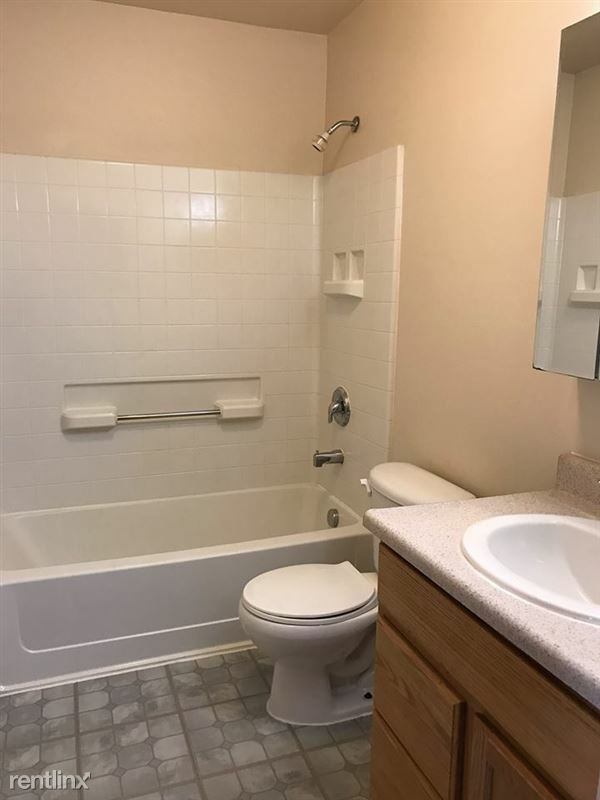 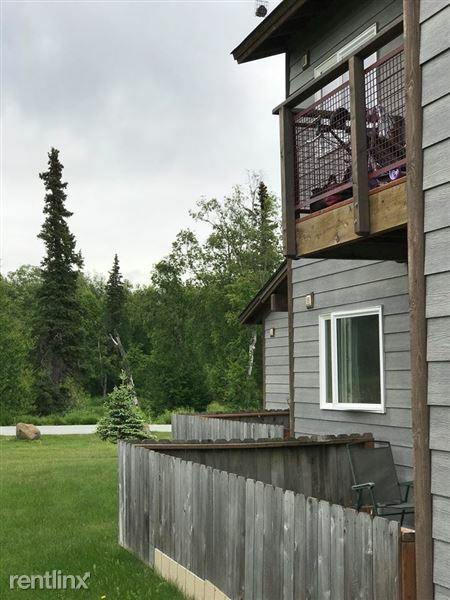 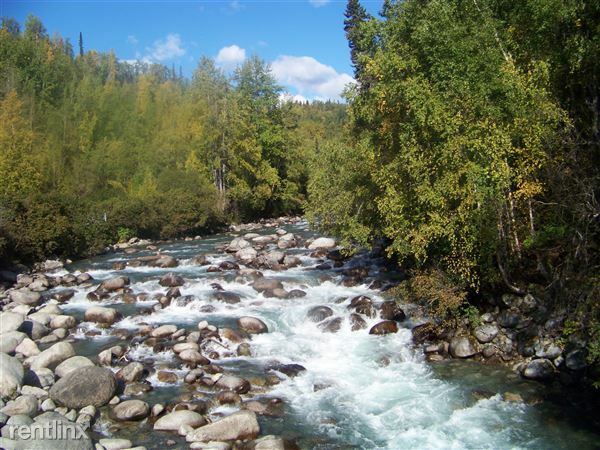 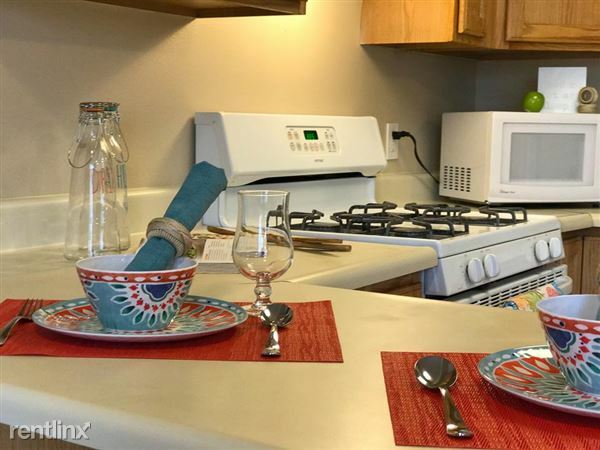 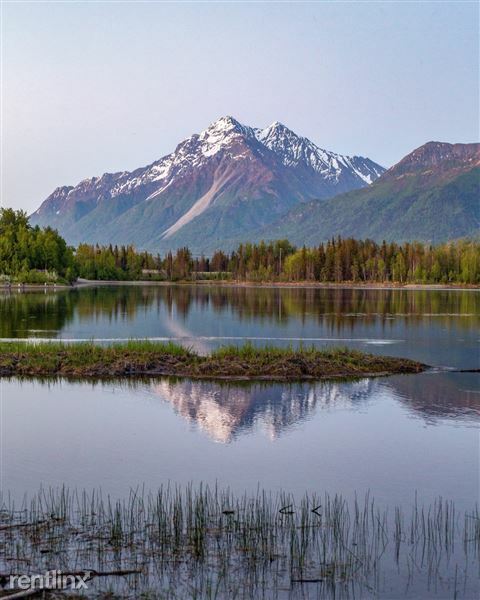 Live in the perfect location with convenient access to Wasilla-Palmer Hwy, shopping and entertainment. You can play golf, ski, take a bike ride and shop all in one day. 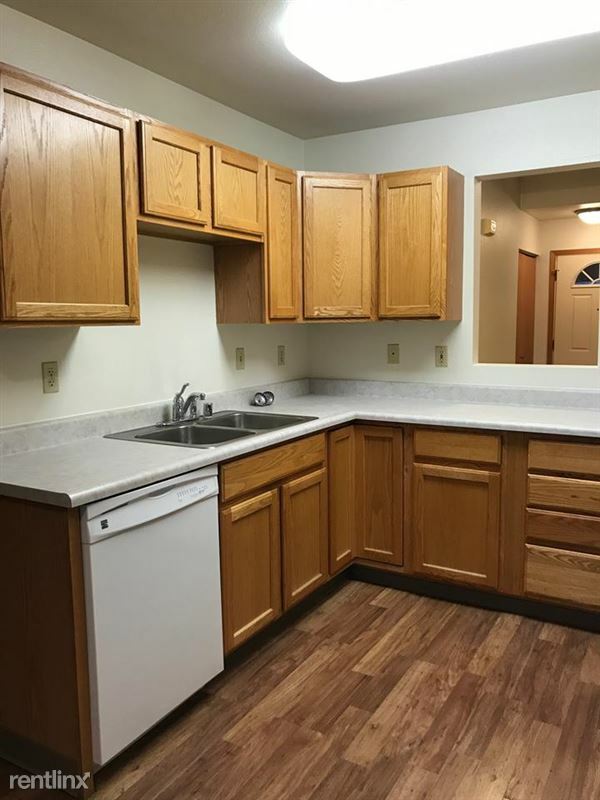 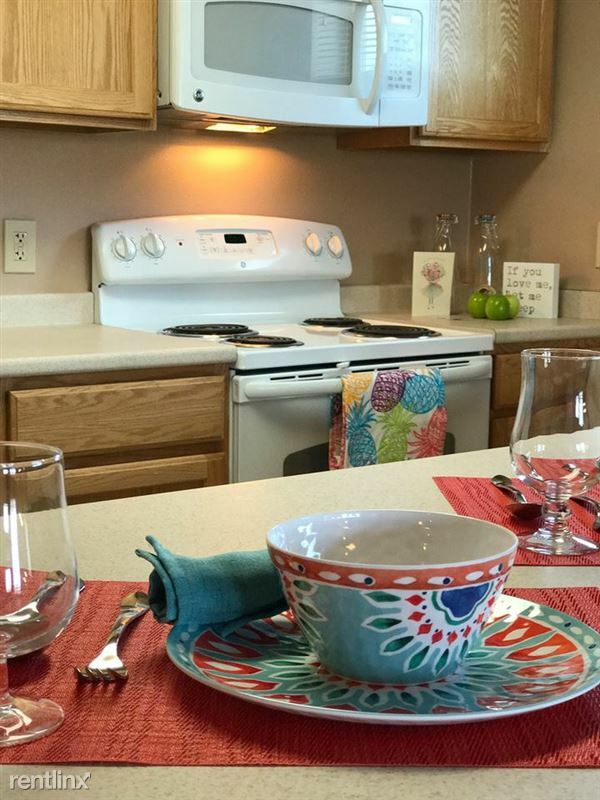 Our homes include newer appliances, wood laminate and carpeted flooring. 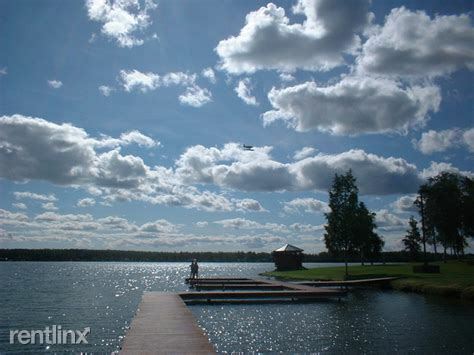 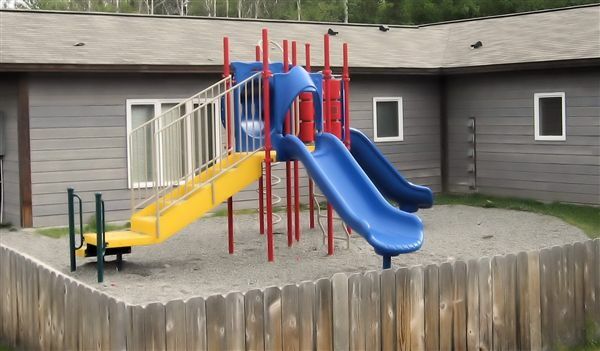 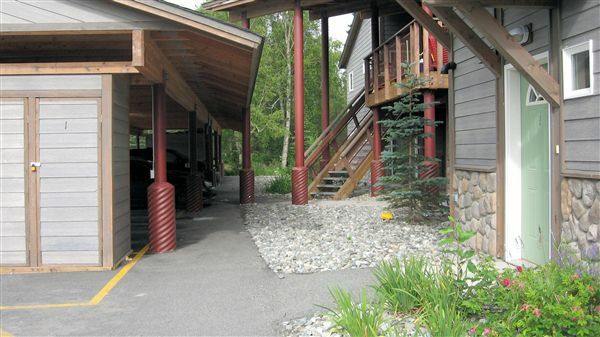 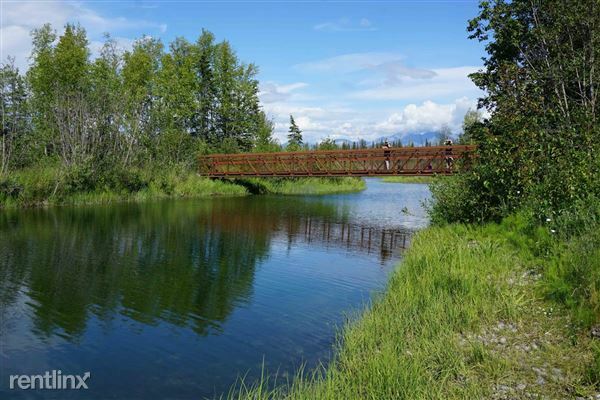 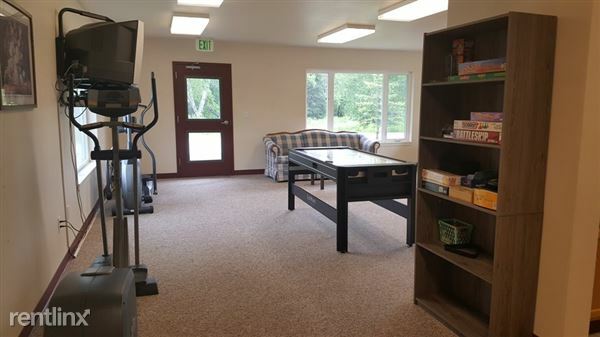 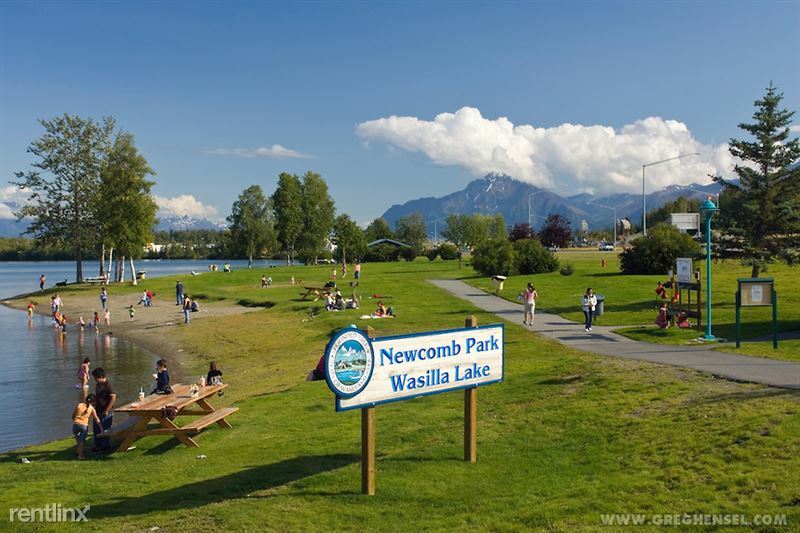 Our community also features outdoor activity areas that include playground and picnic tables to enjoy our Alaskan summer sun. 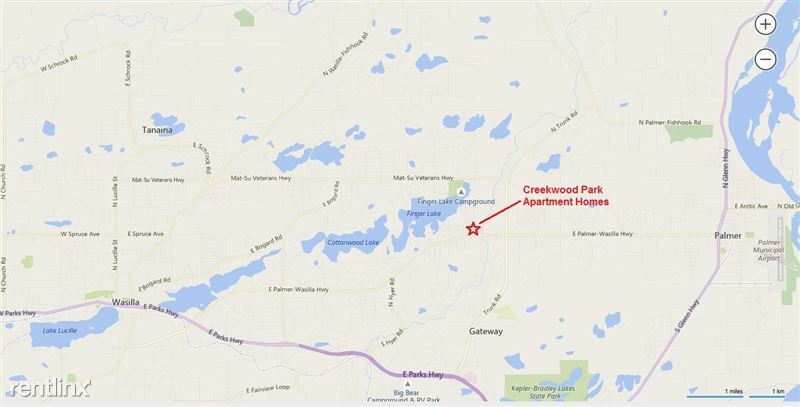 Stop by today and see what this amazing community has to offer. Yard - Lots Of Places To Enjoy The Summer! 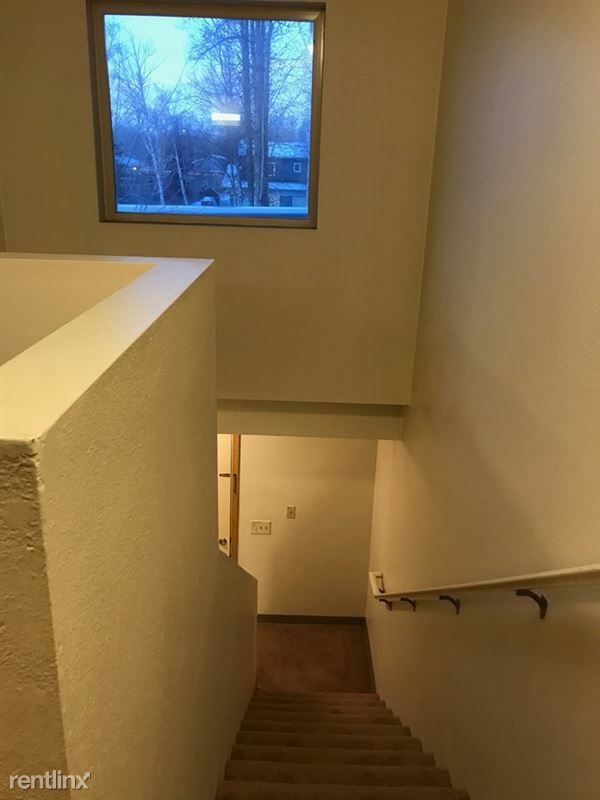 Office Hours: Monday-Friday: 8am to 5pm. 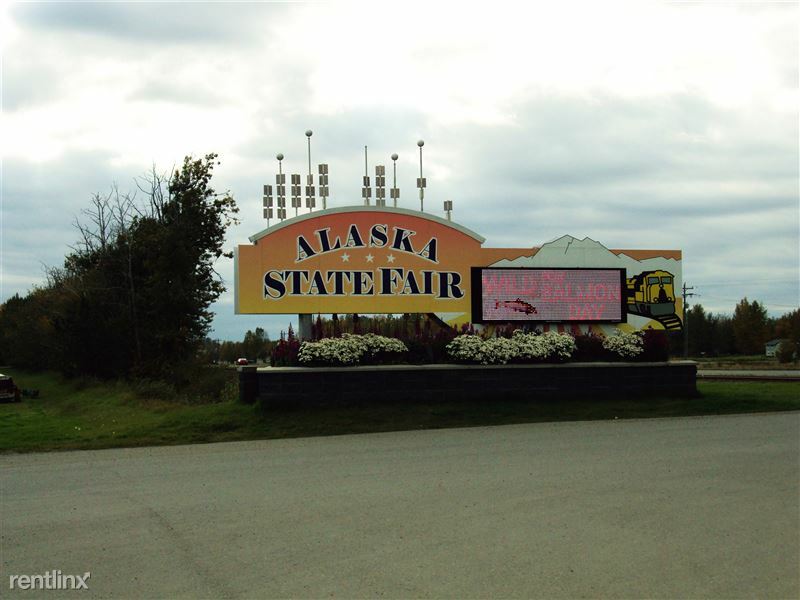 Saturday by appointment.